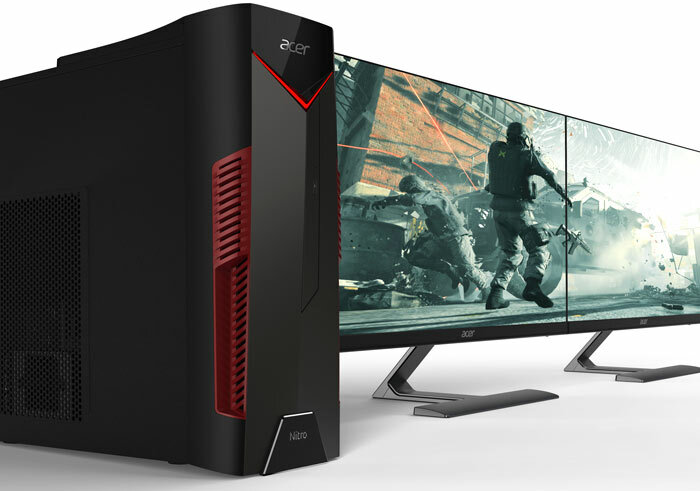 At Computex Acer has been showcasing some of the new gaming PCs we first caught a glimpse of back at its next@acer event in New York about a fortnight ago. At Computex the firm has set up a 'Predator Gaming Arena', and it will be hosting Twitch streaming events (with celeb gamers) throughout the week under the 'Summon Your Strength' banner. 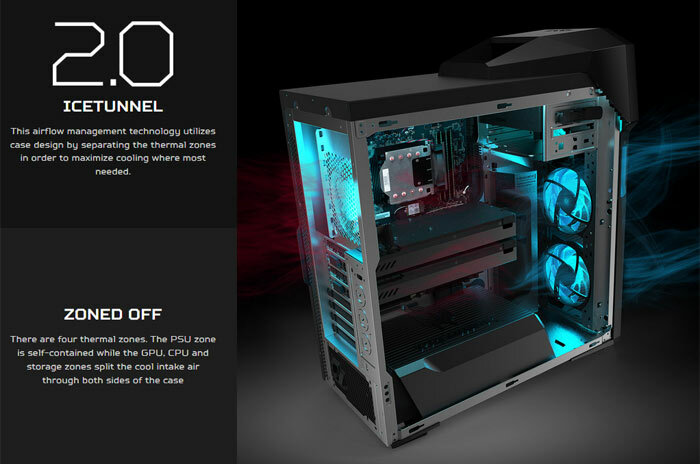 Also at Computex we have learned that there will be more Predator and Nitro PCs and laptops that will be sold as AMD infused systems. 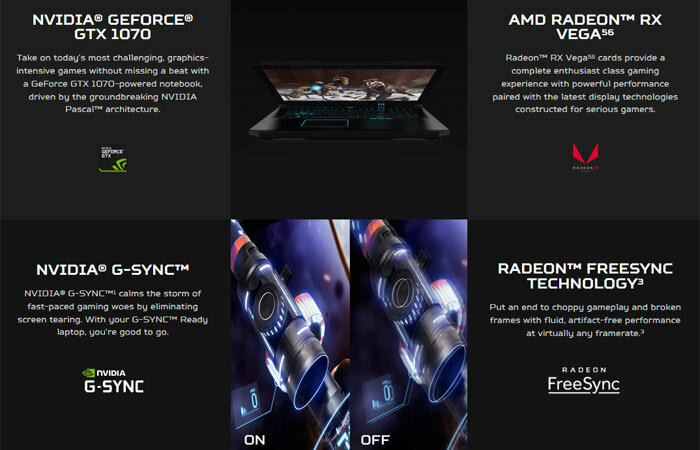 This powerful gaming laptop now offers AMD options for both CPU and GPU. I noticed this last week but these machines are now officially announced and we have release dates and pricing. 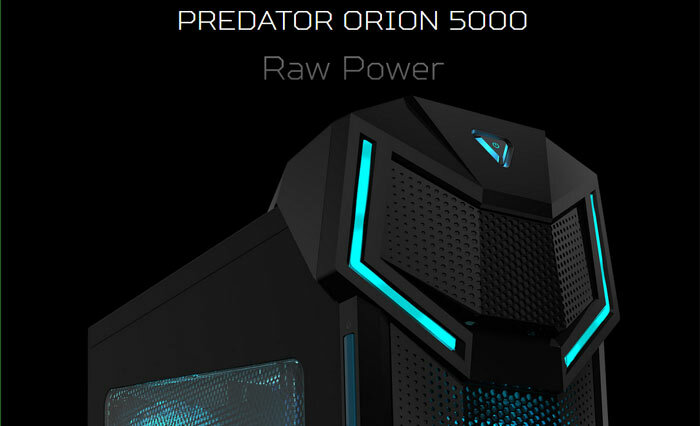 With regard to AMD components the Acer Predator Helios 500 (PH517-61) can be configured with up a 2nd Gen AMD Ryzen 7 2700 processor with 8 cores and 16 threads, and an AMD Radeon RX Vega56 GPU with 8GB of second-generation high-bandwidth memory (HBM2). This processing power is joined by a vibrant FHD (144Hz) or 4K UHD IPS 17.3-inch display supporting Radeon FreeSync technology. As with the Intel/Nvidia powered machine cooling is important and a pair of Acer's proprietary AeroBlade 3D metal fans, and five heat pipes take care of business. Complementing the great visuals this machine is capable of Acer has fitted stereo speakers and a subwoofer and delivers immersive with Waves Nx head-tracking technology for a hyper-realistic 3D audio experience. 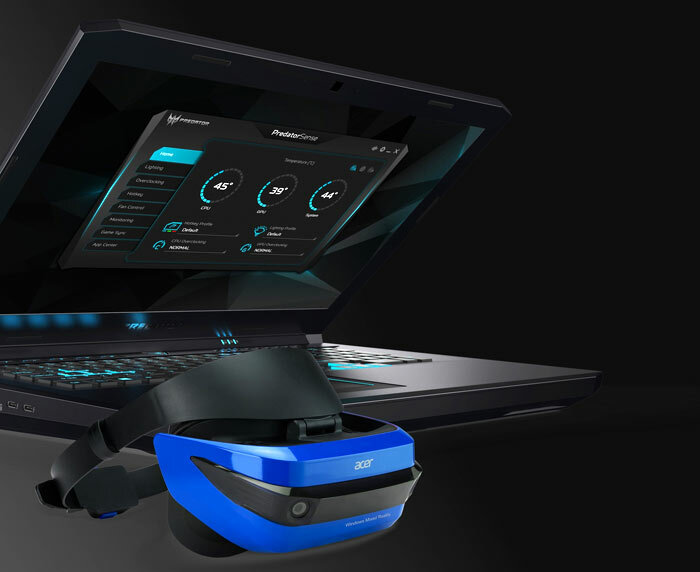 The Predator Helios 500 (PH517-61) gaming notebook will be available in North America in August starting at $2,199, and in EMEA in July starting at €1,999. This gaming desktop features up to 2nd Gen AMD Ryzen 7 2700X processors with 8 cores and 16 threads paired with the latest AMD B450 chipset, and up to an Nvidia GeForce GTX 1080 GPU. Previously we only heard about its 8th Gen Intel Core processor options - but Intel models can also come with GeForce GTX 1080 Ti GPUs in SLI. As a reminder of the more genrral qualities of the PO5-100, it features a transparent side panel to show off its powerful internals and is EMI-compliant to protect users and peripherals from potential electromagnetic interference. For cooling, Acer says that the IceTunnel 2.0 airflow management design segments the system into different thermal zones and provides each sector with its own airflow tunnel to expel heat. The Acer Nitro 50 Desktops are also AMD friendly. If you go for up to 2nd Gen AMD Ryzen 7 2700X processor with 8 cores and 16 threads, you can select from either an AMD Radeon RX 580 GPU or up to Nvidia GeForce GTX 1060 GPU. Again the Intel powered desktops get higher level GPU choices (up to GTX 1070).